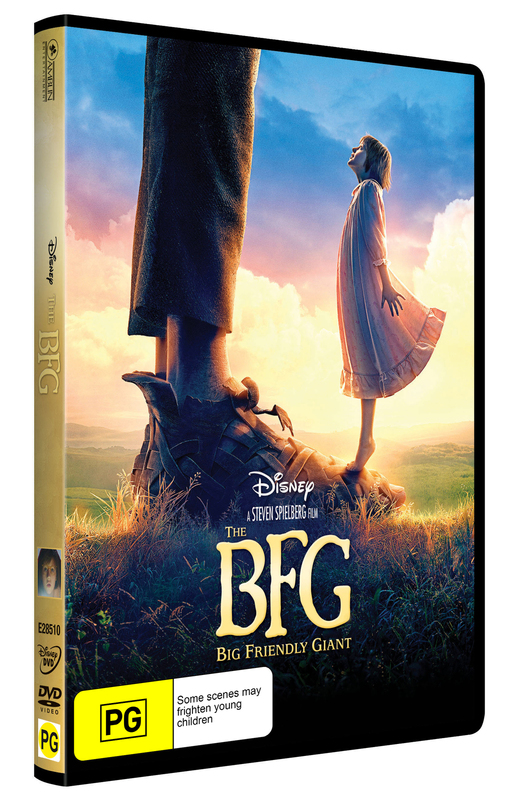 11.89% of people buy The BFG and The Secret Life Of Pets ~ DVD. "Good family movie for young and old." My family all enjoyed this movie, even the teenagers liked it. 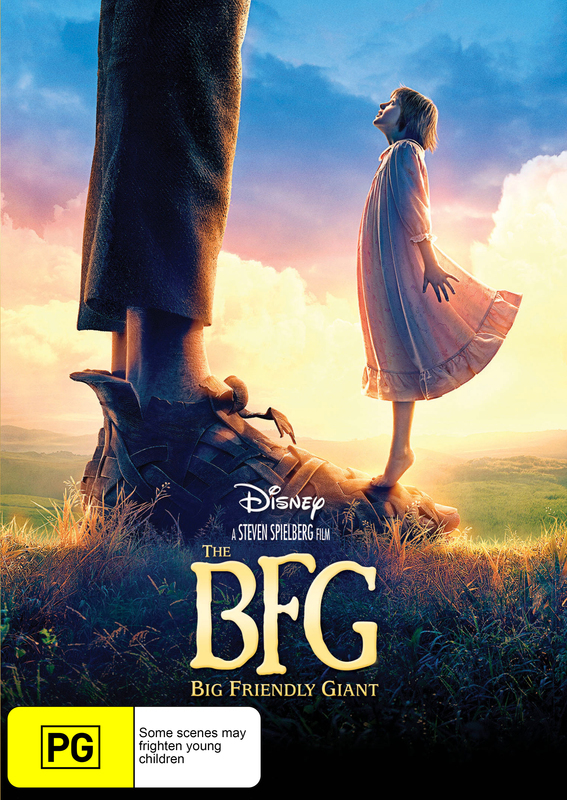 The talents of three of the world’s greatest storytellers – Roald Dahl, Walt Disney and Steven Spielberg – finally unite to bring Dahl’s beloved classic “The BFG” to life. 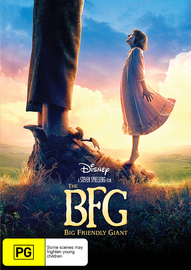 Disney’s “The BFG” tells the imaginative story of a young girl and the Giant who introduces her to the wonders and perils of Giant Country. The BFG, while a giant himself, is a Big Friendly Giant and nothing like the other inhabitants of Giant Country.